In 2015, Sofia the First took time to answer letters from some of her biggest fans through a program called “Dear Sofia”. As of December 31, 2015, Sofia is no longer responding to letters. We’ll let you know if that changes, but we don’t think it will. The “Dear Sofia” was extremely popular. So many of you visited this post for information on how to write to your favorite princess. We felt your joy when you shared that you received a letter. We also felt your sorrow if, like us, you didn’t get a letter back. The “Dear Sofia” program is probably not going to return, but there is a way you can write to Disney characters and possibly get a response. 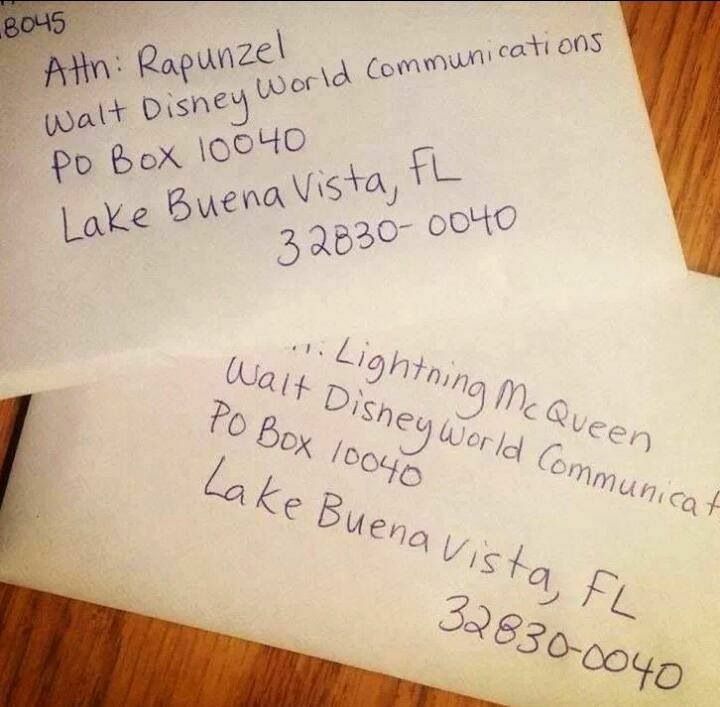 A while back we tried some of the different ways to get calls and letters from Disney Characters. Some worked. Some didn’t. You can put ANY name at the top, including Sofia the First, but your response won’t necessarily be from that character. 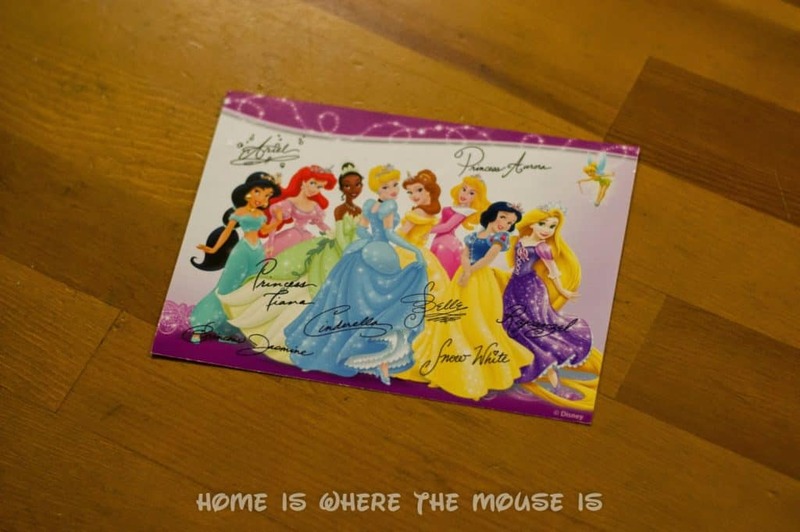 When Bella wrote her letter to Princess Aurora using this address, she received a postcard from most of the Disney Princesses. On the back was a message saying “May all your dreams come true. Love, Cinderella and my royal friends”. So, if you want to write to Sofia the First using the address above, you may receive a response from Cinderella on behalf of all the Disney Princesses. Good Luck! Let us know if you get a response! Previous Post: « How Do You #ShareYourCare? Hello Sofia how are you? Sofia can you come to my house. We are still waiting for ours as well. With other character letters we've sent, it's taken 6 weeks or sometimes 8 weeks to get a response, so we're still hopeful we'll receive a response. On the Disney Junior website, there is a different address posted. I wonder where the address on this blog came from? Could there be 2 different addresses? Wow! Great catch! That address they have up there now is NOT the original address they had posted. That has me wondering if the first address was a mistake or if they changed the address for some reason. I'm updating the post to reflect the new address, and we're sending out another letter to the NEW address! My granddaughter mailed her 7 weeks ago.. not reply yet. It would be nice to know if we need to send another one to the second posted address. "Sofia received a tremendous amount of letters. 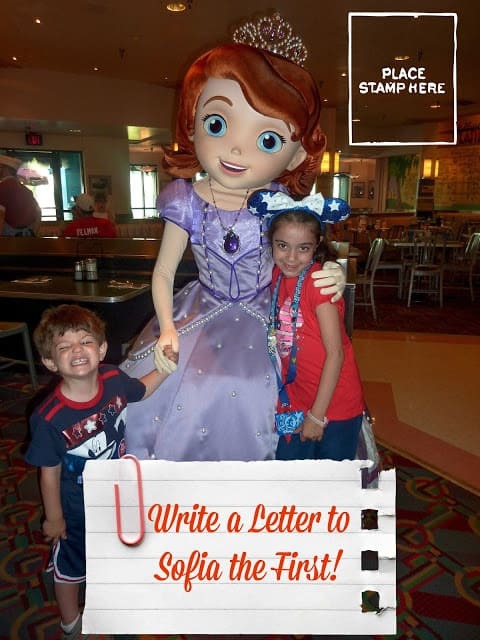 Her helpers at Disney Junior are working diligently to ensure that every child who has written or will write to Sofia receives a special letter of friendship in return. All letters submitted to either the PO Box in New York or the Grand Rapids address (before December 31, 2015) will receive a response as long as they have a legible return address." My daughter sent sofia a letter 2 months ago and still no response. She looks forward to checking the mail everyday in hope her reply from from sofia is there. But still noooooooo response. I feel so bad everytime she sees there is nothing in the mail for her. She gets so disappointed!!!!!. I wish someone can tell me if they have had any response pleaseeee? ???? We feel your frustration and are sorry that they haven't been as speedy as we would have wished with their replies. Our letter is also unanswered. 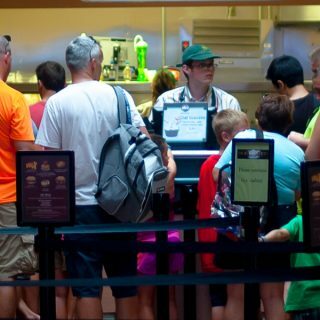 The only information we were able to get from our contact at Disney Junior is posted above. We're keeping our fingers crossed for all of you! Sorry, sweetie. We don’t know Sofia personally. 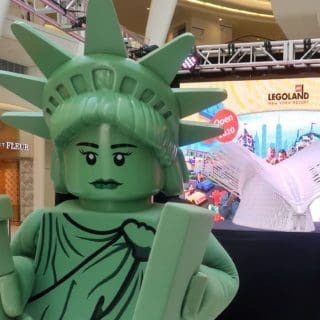 But you can visit her at Walt Disney World at Disney’s Hollywood Studios. We sent our letter in August and just got it the return one from Sofia this weekend. Now my daughter has drawn a picture for her and we are sending another one. I'm sure that it will be the exact same letter in reply, so hopefully she doesn't notice! I sent mine to the Grand Rapids address and got my response 4 weeks later. If you sent your letter to the New York address, maybe try again with the Grand Rapids address. I sent my letter 4 weeks ago and got my response today. I sent it to the Grand Rapids address. Have a friend write a response or you do it and mail it from work. It’s what I had to do when I learned they stopped responding. Been over a month for us too. So sad to see her disappointed. Hang in there! We haven't received a response yet either! hopefully it will arrive soon! It's been three months for us without a response. What is it like to be a priness.I allwas wanted to be a princess.What is your brother like. I love your shoes and how does it feel to be a princess? How does it feel to win the flying horse race? Those are great questions for Sofia! I would love to know how that feels too. Be sure to write to Sofia and have a grown up help you send your letter so she can write you back! It looks like some readers have started getting responses. Hopefully you are among them! I did and my daughter was sooo excited. She received it last week. I sent mine in October and got my response today. I recommend sending a new letter to the Grand Rapids address. We sent ours in August also and have gotten no response, either. I can't even let my little girl watch the show anymore because it makes her so sad that Sofia "didn't want to write me back." Heartbreaking. I'm sorry to hear that. It appears that response letters have started arriving for other readers. We hope your little girl has received hers or will very soon! If your daughter is willing to try again, I got my response four weeks after sending my letter to the Grand Rapids address. We sent letters back in september. Still waiting for a response. My girls have forgotten as it has been so long. Anyone receive one yet? Lacy, we haven't received ours yet, but a couple of readers took the time to let us know they have received a letter from Sofia. check the comments below! Don't lose hope! Someone who sent in August just received theirs a few days ago. My daughter wrote letter about 2 months ago . We haven't received anything yet. Her little heart is broken. She won't even watch her show because of it. Walter, hopefully your daughter will get her letter from Sofia soon. We're starting to see others reporting that they've finally gotten responses after months of waiting. Keeping our fingers crossed for her! My daughter finally got her letter today from Sofia and we sent a letter to the ny address in august! It's definitely worth the wait!!! Yay!! Thanks for letting us know!!! We just got our letter yesterday. It takes a couple months, but it's totally worth the wait. My little guy was so excited. The letter we got back was really colorful and cute. Awesome!! So happy to hear this!! Yay!! So glad she got her response at last! Can my daughter write her a letter on regular paper? I do not have a computer or a printer. Yes, the letter can be written on regular paper. The online template is just an aid. Does anyone know where to send questions about letters. It has been over 3 months since I sent my 4 year old daughter's letter and she is heart broken because she has not received a response yet. I sent a letter 3 months ago to the PO Box in NY as the DVD instructed to send my daughters letter too. She had not received a letter back. Every time the commercial comes on where Sophia is reading the letters she has received; my daughter gets really upset and doesn't understand why she has not written her back yet. Thanks to others response for letting me know that both addresses still work. I am hoping to receive a response to my 5 year old daugters's letter soon opposed to seeing her heartbroken when the commercial/or Sophia comes on the Disney channel. WHERE CAN I GET THE LETTER? I tried to open the site but there is no letter to print out. Please? Thanks. I'm sorry, letters to Sofia needed to be sent to her by December 31st. She is not accepting letters anymore. That's why the website was taken down. We'll keep our ears open to see if you can write to Sofia or another Disney character again. So are they still sending mickey ones and princess ones? We want to do this as a motivation for writing and the fun of getting something in the mail. Yes, as far as we know, they are still doing the Mickey and Princess Postcards if you write to the address above. I heard about this at the beginning of December. That's when my daughter sent her letter. She received her letter from Sofia the First today! 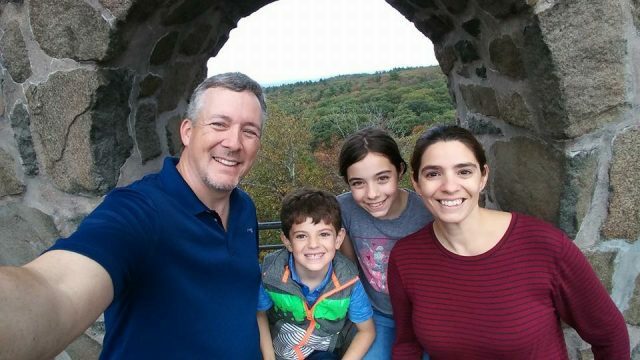 My daughter sent her letter in to Sofia in October and we still have not gotten a response. We sent it to the Grand Rapids address. Sofia was her favorite and now she won't have anything to do with her. When the show comes on or a commercial she says that Sofia doesn't like her because she never wrote her a letter back. I have tried so hard to explain to her that we may have to wait a bit longer but I don't think a reply will help by now. It just breaks my heart, we tried to do something fun and now she is heartbroken. She's 4 by the way. I'm so sorry. We never received a letter either. I don't know if it was a mixup in the mail or some other reason. Thankfully, our son seems to be happy just having sent the letter. If he were upset about not receiving a response, I would probably consider making it happen myself. I hope that you receive your letter soon. We sent a letter from our daughter over the summer and have yet to receive any sort of response. She is four and runs to the TV every time she hears Sofia come on to read a letter hoping it is hers. Is there any way to resubmit the a letter? It appears the letterhead is no longer available. The website with the letter templates is no longer there, but it was never a requirement to use them. Letters could have been written on plain paper. You could certainly try to send a new one, but I don't know if letters sent after the deadline will make it Sofia or if she'll be able to respond. My Daughter wrote a letter to Sofia in November, we never got a letter back, needless to say she is heartbroken! Very disappointing Disney!! Same here. My 4 year old sent a letter in August — handwritten and hand-drawn — to the Madison Avenue address and never got a response. (And no, I can't just "resend" one to the new address since that would require re-doing the letter.) What a terrible result. We had to tell her it probably got lost in the mail. Don't do this campaign if you can't do it competently. It's not rocket-science. I'm so sorry someone said that to your sister. I hope that they might do more letters as well. 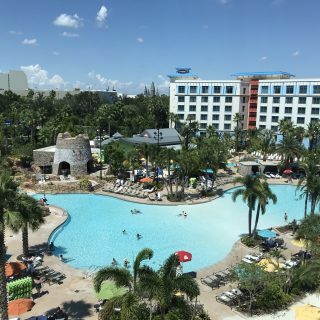 We shared this on our blog because we're also huge Disney fans and knew our readers would like to know how to write to Sofia. 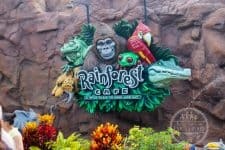 Unfortunately, we don't work for Disney so we can only hope they might start the letters up again. If we find out that they did, we'll let you all know. I’m an autistic kid and I know how you feel. I love you. I know you can talk to animals. I want to come visit me on my birthday April 14. Dear Sofia what is your number. They will send you a postcard back!